As expats, we travel but we aren't ONLY travelers. You won't hear as much about trekking through jungles as you will about trekking through traffic to the market. This is a podcast for those who are doing the daily grind in a foreign land (or for those who want to know more about life overseas). If you ARE living abroad, you know the average day is anything but ordinary. 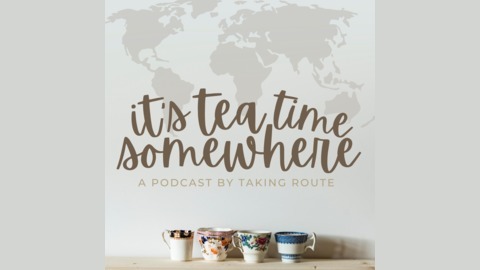 Join us every other week as we chat with expat women from around the globe who are embracing the joys AND the trials of taking root right where they've been planted. 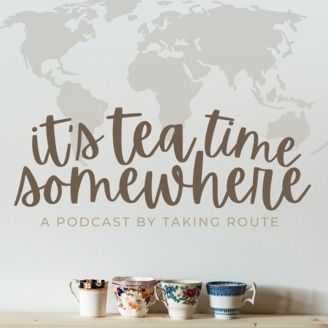 On today’s podcast, we have a guest who might be familiar to many: Ruth Van Reken, author of Letters Never Sent, and Third Culture Kids: Growing Up Among Worlds.Growing up overseas before there was a concrete explanation of Third Culture Kids, Ruth had to navigate through the emotions, gifts, and baggage of a cross-cultural lifestyle on her own. Now she does her best to raise awareness of these joys and struggles so that families can be well equipped for these experiences. Listen as she shares her life story and answers some questions suggested by listeners about the tools and methods she has learned to help develop the capacity of these TCKS to be a positive influence on the world. Connect with Ruth on her website or Facebook. Find her books on Amazon. Connect with the Taking Route Community on Instagram or Facebook. Check out more relevant expat articles on Taking Route Blog. Like what you heard? Go to www.takingroute.net for more expat conversations and resources. Don't forget to join our Expat Community on Instagram @takingrouteblog or Facebook. We also have show notes! Light reading for your pleasure.